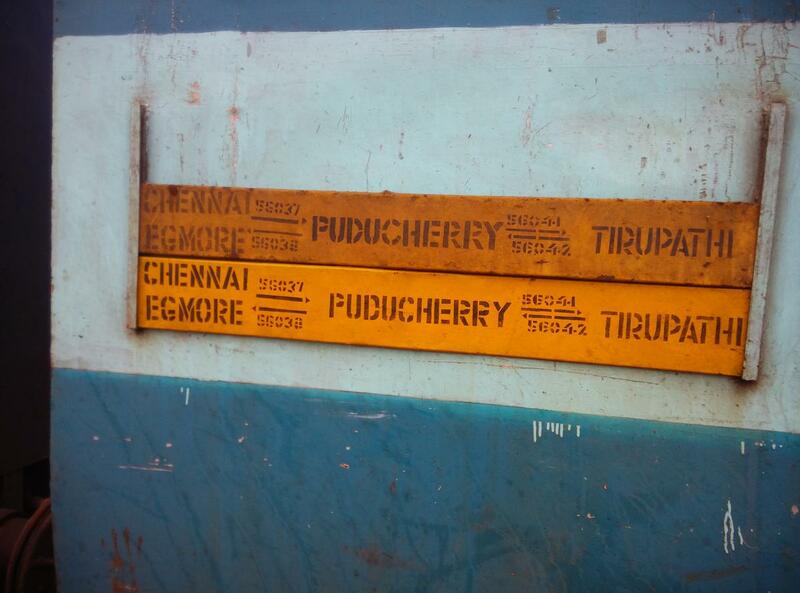 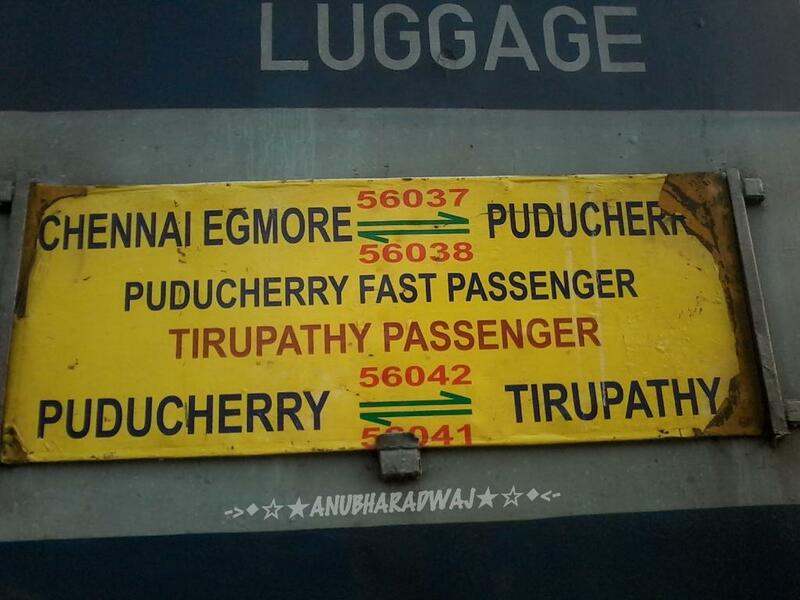 Compare with the Shortest Route between Paranur and Puducherry. 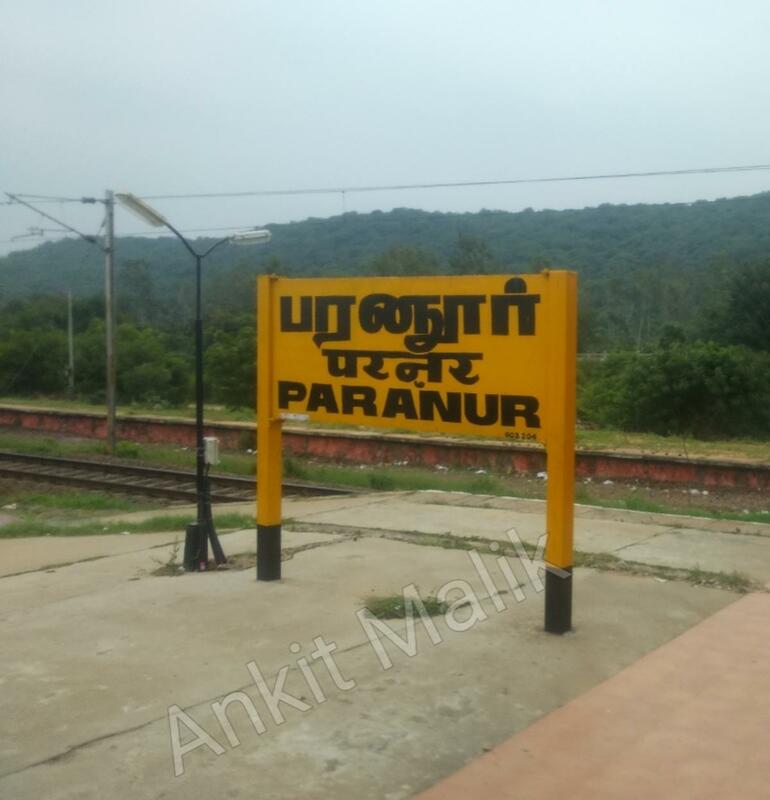 Compare with the Shortest Route between Paranur and Melmaruvathur. 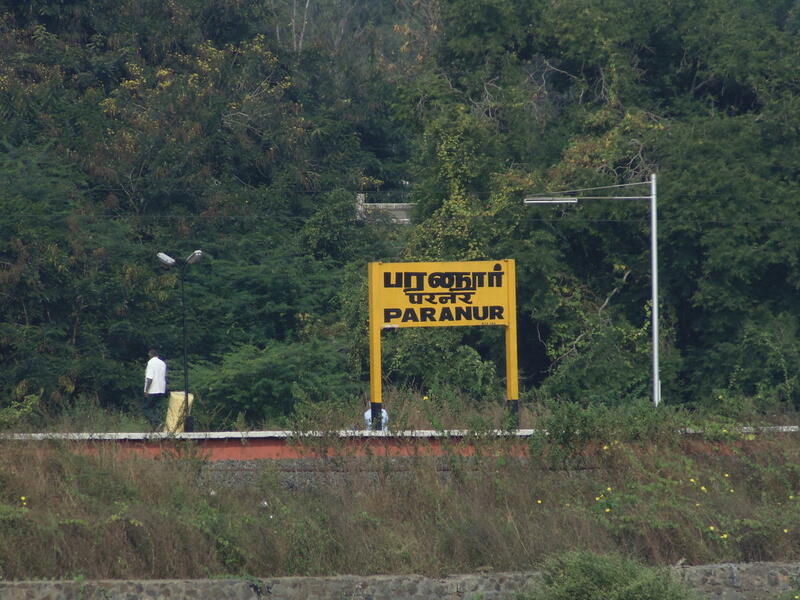 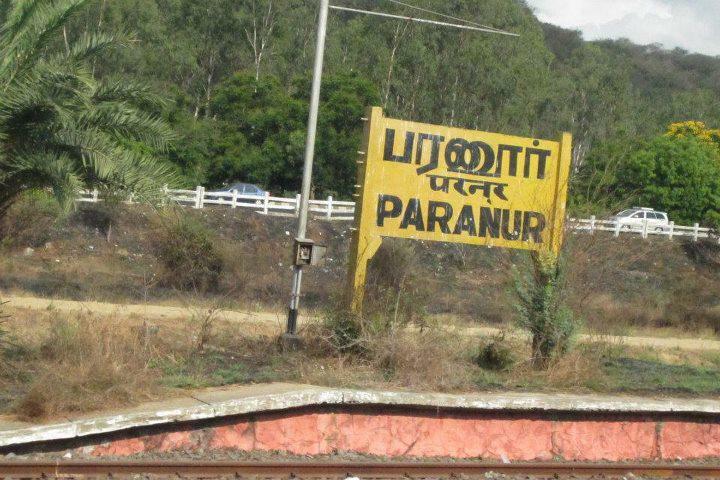 Compare with the Shortest Route between Paranur and Tirumalpur. 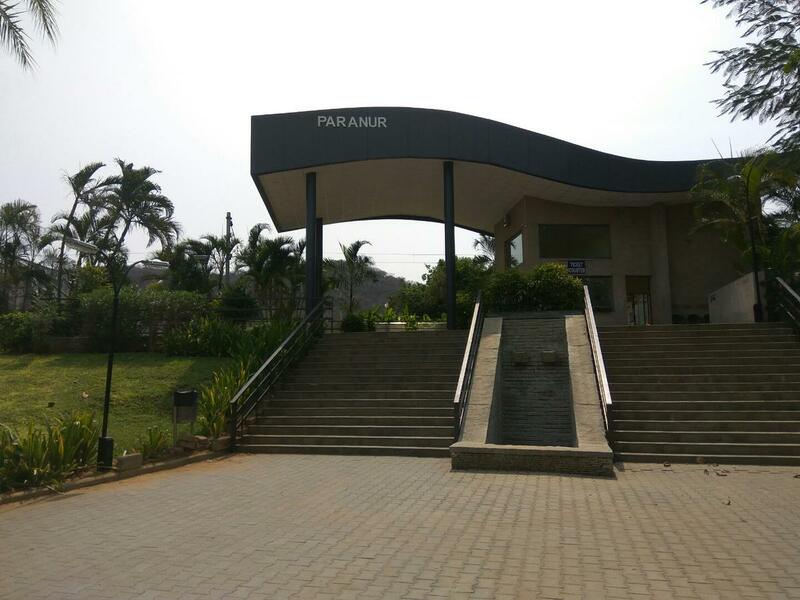 This is the Shortest Route between PWU and MSB.